The Minister of Indian Railways is the head of the Ministry of Railways of the Indian Government. 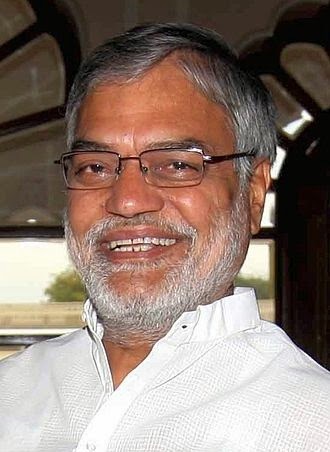 C. P. Joshi is the current Railway Minister Of India. Indian Railway is the world's largest job producing sector. 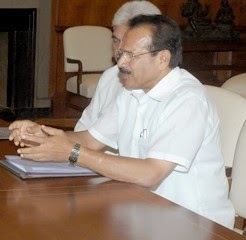 Here I am providing the list of Railway ministers. With there name and duration of there work. He was India's first Railway Minister (Independent India) and subsequently as the India's Finance Minister. He was the first to present the Indian Railway Budget. His tenure was for one year only and resigned in following the 1950 Finance Budget in protest at the increasing power of the Planning Commission and P.C. Mahalanobis. He was also the first Chairman of the State Bank Of India, which was set up in 1955. He was awarded the Padma Vibhushan in 1976. He worked for consolidating the various railways into the zonal railways. He also served as prime minister of Kashmir (1937-1943) During British Empire . Lal Bahadur Shastri was deeply influenced by Mahatma Gandhi. He became loyal follower of Gandhi. He was a freedom fighter and social reformer from scheduled caste of Bihar. He was an Indian Politician. 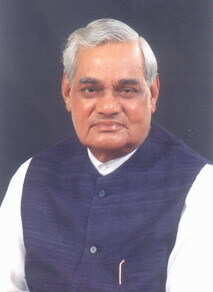 He was India's longest serving union cabinet minister. 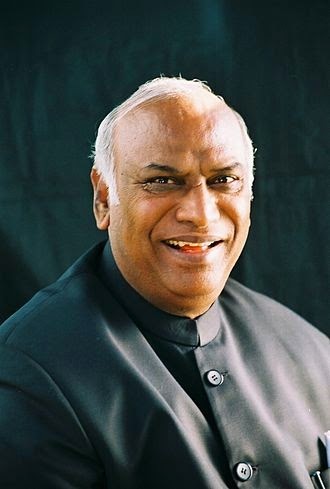 Some sources suggest that kengal Hanumanthaiah was the Railway Minister later, in 1971-72. Ram Subhag Singh is also mentioned in some sources as railway minister in 1969. He was Indian politician, Freedom Fighter and Lawyer. He was the inerim Prime Minister Of India two time for thirteen days each: First time after death of PM Jawaharlal Nehru 1964, Second after death of PM Lal Bahadur Shastri in 1966. He was Killed by Bomb Blast on 2nd Jan 1975, During the opening of a Railway Line In Samstipur. Full name Abu Barkat Ataur Ghani Khan Chowdhury also called as Barkatda. 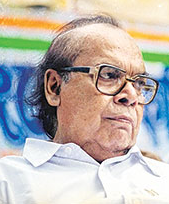 He played active role in introducing the Metro Railways and Circular railways in Kolkata. He was the prime minister of India. He became railway minister for short term in 13 day BJP government where he was also the Prime Minister. Mamata Banerjee became the first women Railway Minister Of India. Born 5 Jan 1955, she is the 11th Chief Minister Of Bengal. First Women to hold the office. Her another name is "Didi". Mamata Banerjee resigned from the Railway Ministry on 19th may 2011, After she became Chief Minister Of West Bengal. 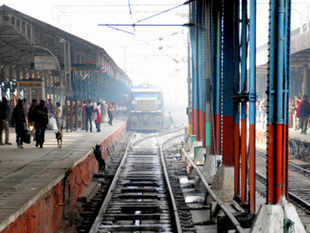 He held railways portfolio along with being PM, after resign of Mamata Banerjee. He is our Present Prime Minister. 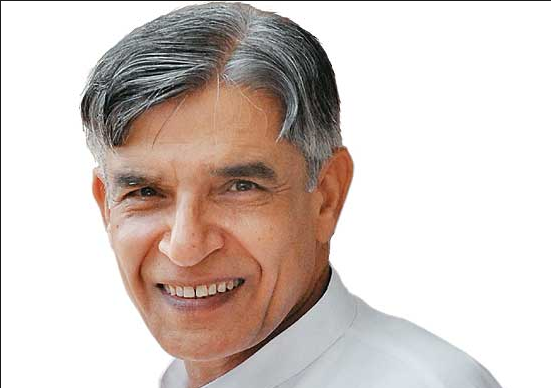 Railway Minister, since 28th October to 10th may 2013.allegations of corruption, bribery and serious irregularities, he resigned as the Railway Minister on 10 May 2013. 11th may 2013 to 16th June 2013 from Congress Party. 26 May 2014 till date. From Bhartiya Janta Party. Lalu was an awesome railway minister of India. Really wonderful article. Thanks for sharing.